We are an independent sports provider operating in Lincolnshire, Cambridgeshire, Northamptonshire, Leicestershire and Rutland. 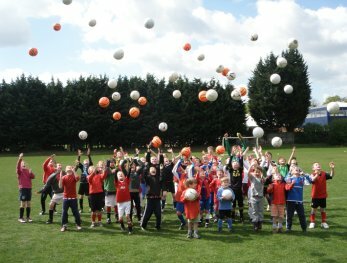 Our speciality is football activities for boys and girls from the ages of 2½ to 21 years, regardless of their ability. We also offer multi-sports activities ranging from basketball through to track & field. 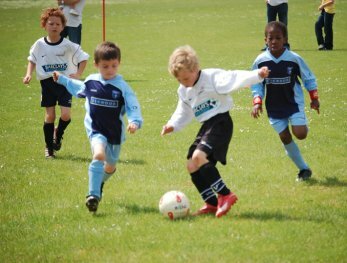 We currently see over 3,000 children a week, starting at FUNdamentals through to more experienced players who play for local teams or professional clubs. 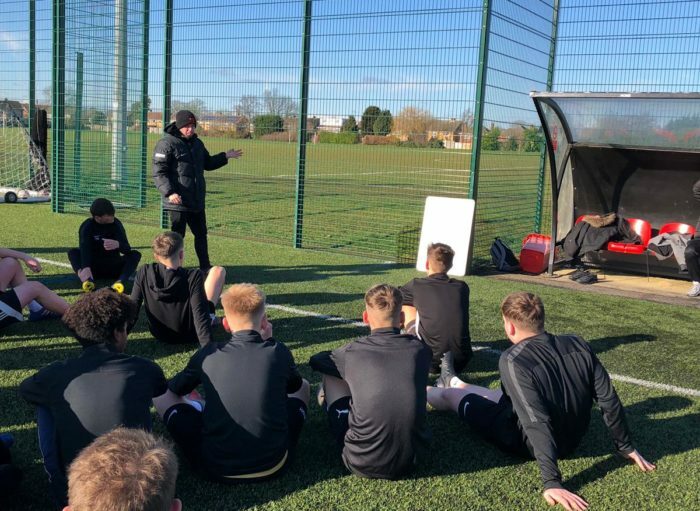 A new addition to the One Touch offering is a 16+ Academy that combines top-quality UEFA football coaching whilst studying for a BTEC in sport. One Touch really is the ultimate sports provider in the area! Offering a development pathway into Nottingham Forest Football Clubs. 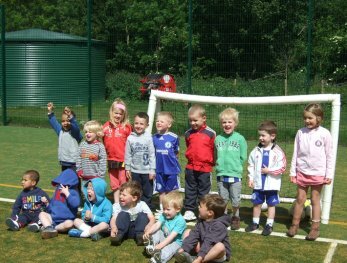 The children really enjoyed the club and it gave them an opportunity to develop their skills. One of the girls stated that she felt that the coaches were sensitive to her wish to not play again boys in games. All stated that they would love the club to return in the future. One Touch Football has been nothing but outstanding to say the least. The club has given my son "Dan" the oppotunity to pursue a dream career in a sports environment, which is excellent. The club is very down-to-earth and as well as acquiring football skills the youngsters are building on their people skills, which is fantastic when they are at such a young impressionable age. This club offers not only the opportunity to learn skills that will enable you to become a very good player, but also provides positive role models and a chance to make good friends. Glenn has been working closely with us at St Anne's for four years now, providing coaching in a wide range of sports throughout Key Stage 2. The quality of the coaching he provides is second to none and enables our children to fully access the complete breadth of the PE curriculum. He also provides an after school club for children as young as Reception class which is consistently well attended and which the children thoroughly enjoy. We are also looking forward to utilising some of his in-class lessons next year too in our Year 3 class. At a time when many sports providers are dramatically upping their prices, One Touch Football have consistently priced their support at a fair level and consequently they are the organisation we would recommend to enhance your PE provision above all others in the area. I have witnessed the coaching staff at One Touch Football deliver sessions for the children, the sessions are well organized and delivered well to the relevant ages. All staff have a good manner with the children and are very approachable. There sessions are well structured, progressive and fun and the staff have the ability to keep control in a relaxed way. 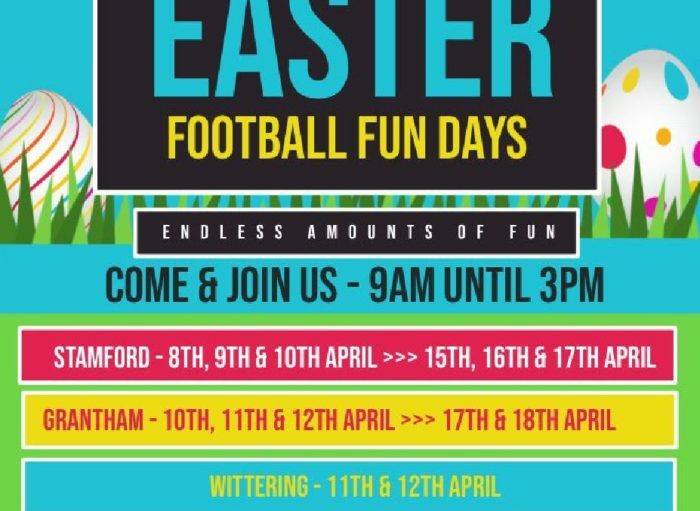 In the Autumn term of 2011 we decided to employ the services of One Touch Football to come and run a club for our footballers. In particular we were keen for our regular football team players to have some coaching experience that would allow them to concentrate on their skills and more importantly their team work and team spirit. In previous seasons our players have played many matches in the small schools league and achieved nothing better than a draw and in most cases a defeat. However, this season has been very different with our team winning 6 of their 7 games and losing just the one. Having scored 23 goals and conceding only 6 the players’ confidence is now sky high and they play with both skill and excellent team spirit. We would like to thank One Touch Football for their input this season and we look forward to continued success.